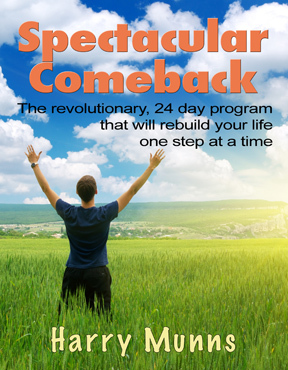 This 32 page workbook gives readers the easiest, most efficient way to record your work in the Spectacular Comeback course. Buy more than 1 if you might want to share your book/course with a friend or work through it for a refresher sometime in the future. Everything is labeled to ensure its all easy to follow. 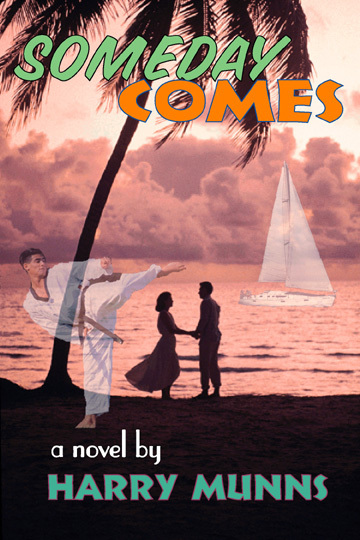 Every book purchased from this web site comes with one free copy of the workbook. 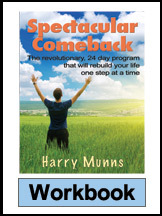 Add the workbook to your shopping cart only if you want additional copies.